Financially stressed homeowners looking to cut their mortgage payments through a loan modification, short sale or principal reduction under one of the Obama administration’s programs needn’t wreck their credit scores in the process states an article in the Washington Post. In fact, according to a new study covering more than 400,000 active consumer credit files, some modification options can increase your scores rather than depress them. Other alternatives to modification — such as foreclosure and bankruptcy filings — can tank your scores and take years to rehabilitate. The study was conducted by VantageScore Solutions, a joint venture created by the three national credit bureaus — Equifax, Experian and TransUnion. The “VantageScore,” now being used by growing numbers of mortgage lenders and banks, is designed to be an alternative to the long-dominant FICO score. 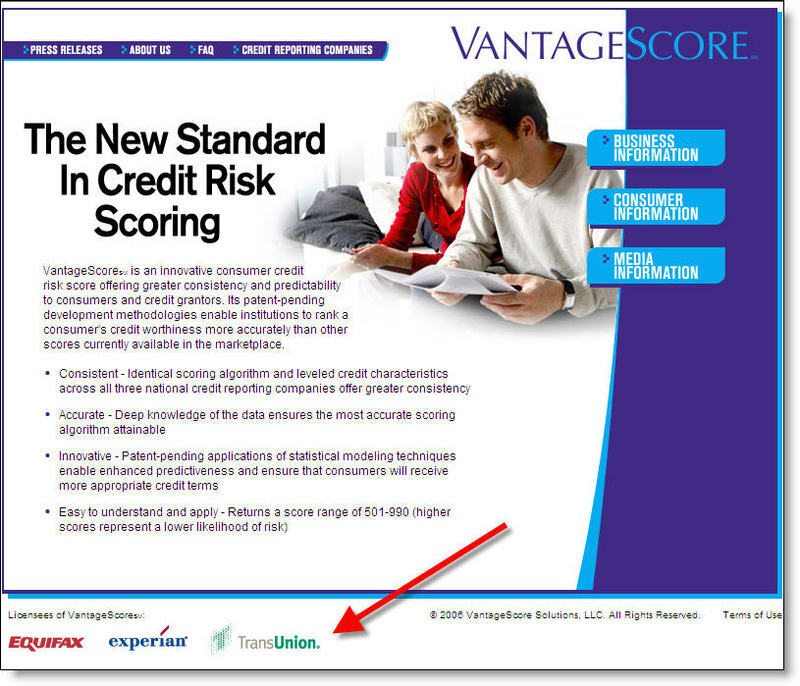 The VantageScore scale runs from 501 to 990, with low scores indicating high risk for the lender. FICO scores run from 300 to 850. According to Sarah Davies, VantageScore Solutions’ senior vice president for analytics, the two scores show roughly similar impacts of loan modifications, short sales, foreclosures and bankruptcies on consumers with similar credit histories. The 400,000 consumer files accessed in the study were scrubbed of all personal identifiers to preserve privacy. Some of the most frequently used mortgage modification strategies turn out to have relatively minimal negative impacts on consumers’ scores, the study found. For example, people with excellent scores at the time of a loan modification — those who had paid their mortgage and other credit accounts on time — might find their scores depressed by 30 to 40 points after a modification that involved deferral of payments for a period of months. The same consumers could see a small net gain in their scores — about 10 to 30 points on average — if their lender modified their loan by forgiving 10 percent of the balance owed and chose not to report that forgiveness as a charge-off to the credit bureaus. If the lender reports a charge-off, however, their scores could drop by 100 points or more. Modifications involving what lenders call “recapitalizations” — rolling delinquent payments and fees into a new balance typically carrying a more affordable interest rate — also can increase scores modestly, the study found. On the other hand, homeowners who do not pursue — or whose lenders do not grant — modifications can end up in short sales, foreclosure or bankruptcy, with major hits to their scores. For homeowners with good credit, a short sale can knock their scores down by 130 points instantly. A foreclosure for the same homeowner is worse — a 140-point decline. A bankruptcy filing is almost certain to be a nuclear event — as much as a 365-point cratering of scores for borrowers with previously solid credit. VantageScore’s simulations of scoring scenarios also examined how quickly homeowners could bounce back from one or more negative events connected with their mortgage. The results should be encouraging for consumers who manage to get current on their loan payments after a modification. For example, in the case of delinquent borrowers who started with scores just above 600 and saw them drop by more than 100 points after a significant restructuring of their loan terms, scores can rebound to 700 in just nine months — provided they make on-time payments on all of their credit accounts. Borrowers who file for bankruptcy, by contrast, can expect only minimal gains in scores plus a huge negative mark on their credit files for at least seven years. — Credit scores assign disproportionate weight to mortgage payments over other accounts. For example, there was a 108-point average difference between the scores of borrowers who were current on their mortgages but delinquent on other credit accounts and homeowners who were delinquent on their mortgages but had perfect payment histories on credit cards, car loans and the like. — Growing numbers of homeowners appear to be ignoring this overweighting, inadvertently depressing their scores disproportionately by paying credit cards and auto loans on time while becoming delinquent on their mortgages. Davies called the shift “a sea change” with profound implications for mortgage lending and home buying. It’s not yet clear whether this is a temporary trend connected with the housing boom and bust or a longer-term shift, she said. But whichever the case, it’s the wrong strategy for borrowers who care about their credit scores.